Hi there. I’m back again to share with you something that you are probably familiar with already and if you’re like me, you might be a little addicted to it. I’m talking about Pinterest. If you’re not familiar with it, it’s a social bookmarking site that allows you to pin just about anything you see on the Internet. So let’s get started...you can create your own pinboards and name them whatever you want. I’m going to share some projects from a few of my boards. Disclaimer: I haven’t tried each and every one of these items but I plan to soon. You can see all of my boards and/or follow me on Pinterest to see more of my favorite goodies. 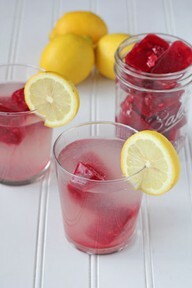 Doesn’t this lemonade with raspberry ice cubes look refreshing? 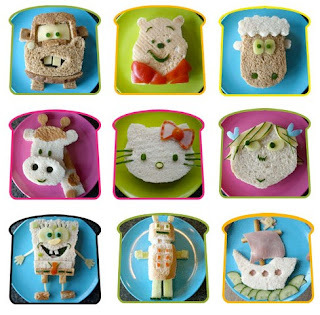 Check out these great ideas to make kid’s food more interesting. 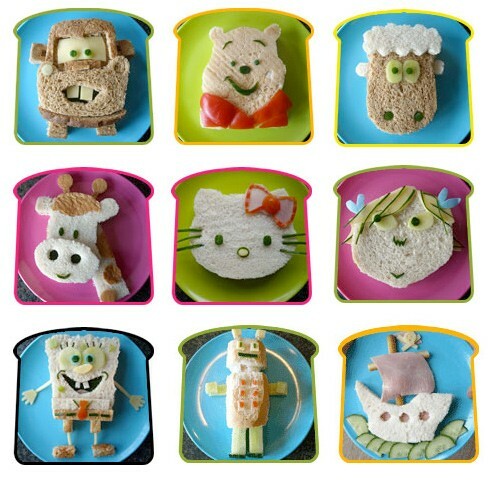 The site also includes other school lunch creative food ideas. 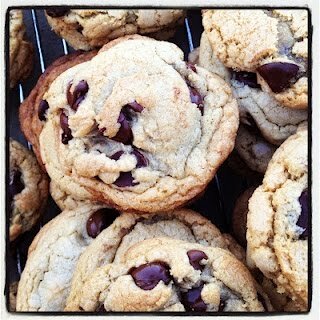 My friend Lisa posted this recipe and I made them this weekend. Wow, they were melt in your mouth delicious! 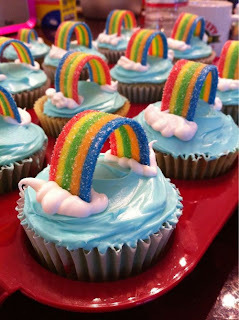 These make me want to sing Somewhere over the Rainbow. How cute are they? This is where I pin most of the tutorials I want to try, like handmade flowers, mini albums and so much more. This Reverse Canvas Wall Pockets is super fab and looks easy to make. Every time we take family photos, I always struggle with what colors to wear and what patterns to mix. This photographer eliminiates the guess work. I have frames sitting on the floor by my walls and staircase and struggled with the best arrangement without putting nails in the wall until I knew I’d like the arrangement. 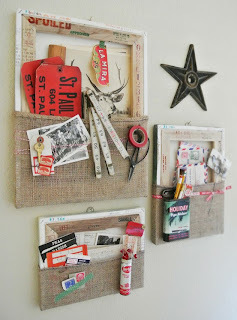 This is next on my honey-do list thanks to this inspiration. Those are just a few of the thousands of things I have pinned and the countless pins others have posted. 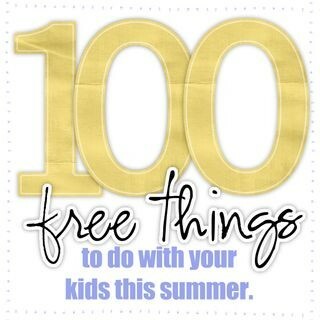 If you’ve never tried Pinterest, you need to be invited to join. I have yet to figure out why but it is what it is. If you’d like an invite, leave me a comment on my blog and I’ll send you an invite. Happy Pinning! 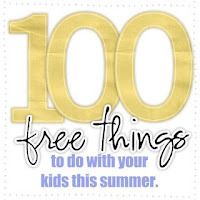 Lots of cool things there! I have not gotten into this, yet, I already spend a TON of time on the computer!! I'm not a Pinterest user yet. I'm still trying to get a hang of this whole blogosphere here. I love the photographer's suggestions about what colors photograph well together. Lots of neat things on your boards. Mine are still pretty empty. 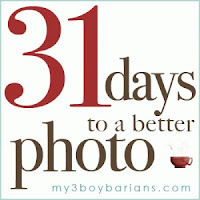 Those cookies look great and I am interested in the 31 days to a better photograph. I love the spagehtti casserole recipe. I will try to make it next week. I also love the reverse canvas pocket idea. Thanks for sharing with us. I'm going to Pinterest NOW! I'm not familiar with Pinterest, but from what I saw on your blog makes me want to go there right now! Hmmm . . . don't know if I need more excuses to spend more time on the computer! Lots of neat things. I have not tried pinterest although I know lots of people who use it. I have not hit the pinterest craze yet. Maybe one of these days. Those cupcakes are adorable! Oh yes pin interest is just cool! Totally addicted here! I haven't decided if I want to do pinterest yet. I certainly don't need to be addicted to anything else. However I enjoyed your insight. Thanks. Oooo, can't wait to check out all these great things, especially taking better photos. Thanks for sharing all your pinterests! Looks like you've delved further into Pinterest than I have so far. I'm still really finding thing there... Still getting comfortable with it, I guess. Lots of neat ideas on your board. I have not tried Pinterest, but looks like you can find LOTS of great ideas there. Thanks for sharing ! Such great ideas! 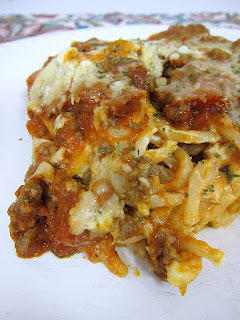 I am inspired to make the casserole now and decorate my walls! The rainbow cupcakes look delicious too! I've gotten so into Pinterest that I have to try and stick to only viewing those pins that I follow. I can lose so much time just scanning for interesting things. i'm just getting started on pinterest. not sure how good i'll be at keeping up with it. I just tried starting pinterest and still don't have a good understanding. Agree with everyone else, already spend A LOT of time on the computer. Love all your boards. Oh, what a fun post! 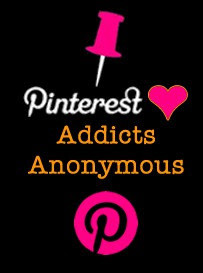 I'm addicted to Pinterest too! I am definitely addicted to Pinterest. Such great ideas. That photo wall with the display shelf is awesome! Those cupcakes and chocolate chip cookies look amazing! YUM! Glad to know the recipe works too, I am always skeptical because the picture isn't necessarily what the end result look or tastes like. Thanks for sharing all the fun pinterest things. 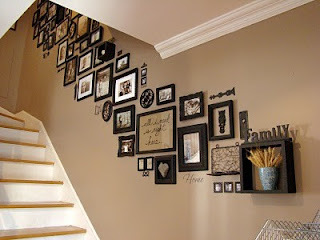 I love that wall of stuff going up the stairs! So many cute projects! Love Pinterest!